Produce estimates and invoices in an instant. 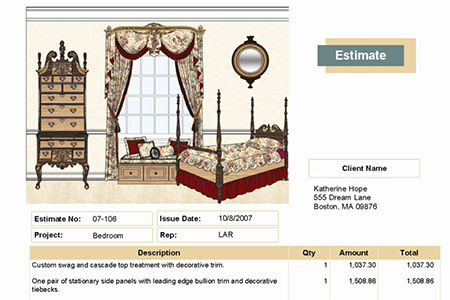 QuickQuote is the fastest system for quoting window treatments on the spot with unparalleled ease of use! 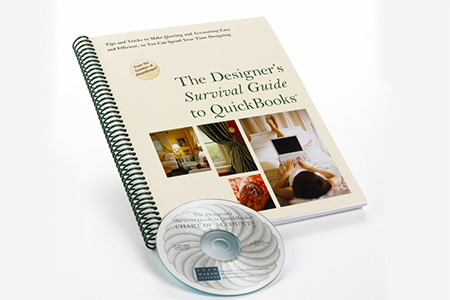 Written for designers by a designer, this easy to follow, and abundantly illustrated guide shows how to tap the power of QuickBooks. 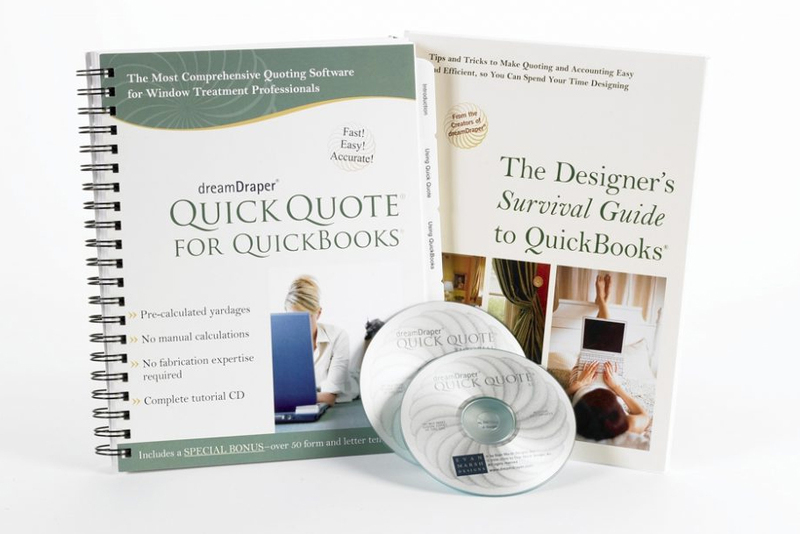 Included in the Quick Quote package and available for purchase separately. Learn in just a few minutes how you can quickly and easily create professional client proposals using Quick Quote!